For many, a zero-turn mower is a big investment. And like most big investments, you need to know how to properly take care of it. However, many people don’t think twice when it comes to mower maintenance. They just hop onto their mower, complete their chore for the day, and never think twice before putting it away. Here are 5 common zero-turn mower maintenance tips to keep your mower performing the way it should season after season. Most people understand the necessity of checking and changing the oil in their mower and changing spark plugs. However, not so many people understand that this should be followed by checking the air filter. Air filters can easily become clogged with dirt and debris which can cause your fuel to burn less efficiently. Your mower deck is where a lot of the mowing action takes place. And because of this, yard clippings and debris can build up fast. It’s important to clean your mower deck after each use because grass and debris build-up can cause more damage than you may realize. Clippings retain moisture and other corrosive agents which can cause your mower deck to rust. Accumulated clippings can also cause your discharge chute to become clogged and restrict airflow. Just remember, a clean mower deck will give you a smoother, even cut. It is also a good idea to not let grass clippings get caked on top of the mower deck. Like most items you use to cut things, mower blades become dull over time and with use. A dull mower blade only tears the grass instead of giving it a nice clean cut. Sharpening your blades 2-3 times a year will help give your lawn the cut you desire. If you don’t have experience sharpening your mower blades, then it is recommended that you take your mower to your local Spartan Dealer or a mower repair shop. 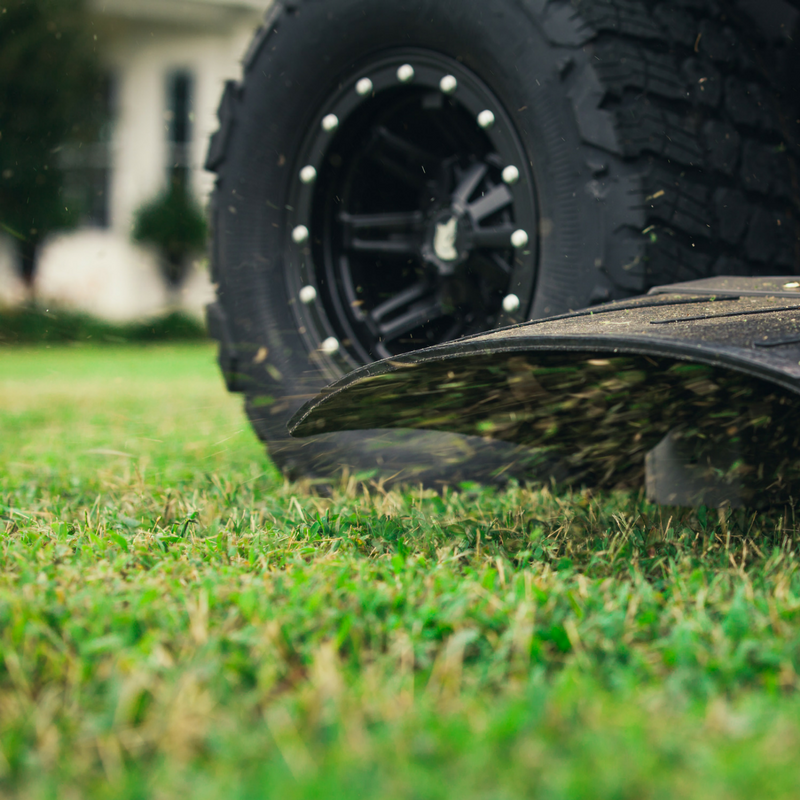 If your grass is not getting the even cut you expect, then your tires may be the culprit. Check your tire pressure on a regular basis to ensure that one tire is not lower than the other. If just one of the tires is deflated, it can cause your mower deck to be uneven and produce an uneven cut. After each use, and especially at the end of the mowing season, your mower should be properly stored. There are many people who park their mower next to their home or outside and later wonder why they are having a difficult time getting it started. It’s important to keep your mower out of the elements. This prevents water and other contaminants from getting inside the mower and into parts that could damage your mower. Proper storage also decreases the number of stray animals and rodents who will find your mower a great place to live out the colder months. It doesn’t take much to keep your Spartan Mower running smoothly. However, it is important to keep these maintenance tips in mind. If you don’t believe this is something you can do yourself, you can take your mower to a local Spartan Dealer or small engine shop. Our dealers have experienced technicians who can give your mower a tune-up each season. In addition to the things mentioned above, they can drain your fuel, change spark plugs, and perform other general maintenance on your mower. This will help keep you mowing season after season. And if your current mower is about to call it quits, now is a great time to look into our Spartan Mower line-up. You can check out all of our mowers and their specs on our website, but nothing beats seeing a Spartan Mower in person. 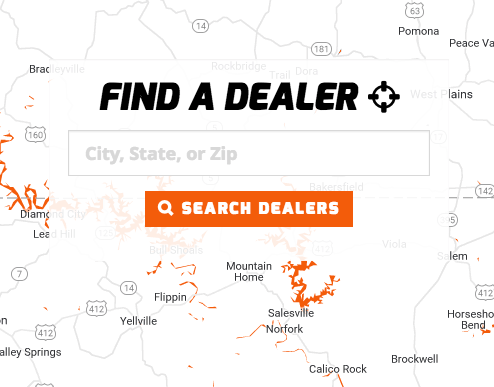 To find a Spartan Dealer near you, click on DEALER LOCATOR and type in your zip code. Our dealers will be happy to show you why Spartan Mowers are different and answer any questions.